If you prefer to make a reservation online, please fill out the information on the attached form. We will call or email you back within 24 hours. ​If you are looking for same day reservation or sooner, please call the number listed below. ​​Also, you may use the form for any questions you may have. 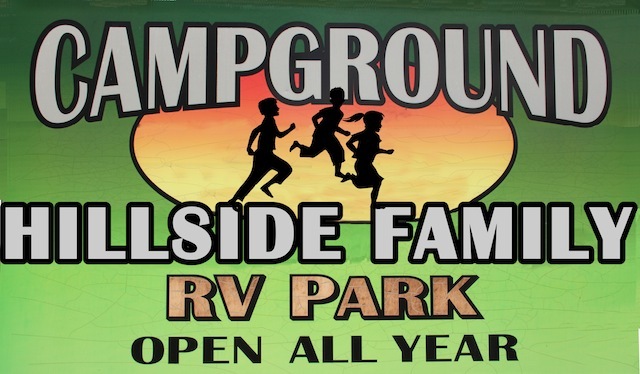 HIllside Family Campground will get back to you as soon as possible.